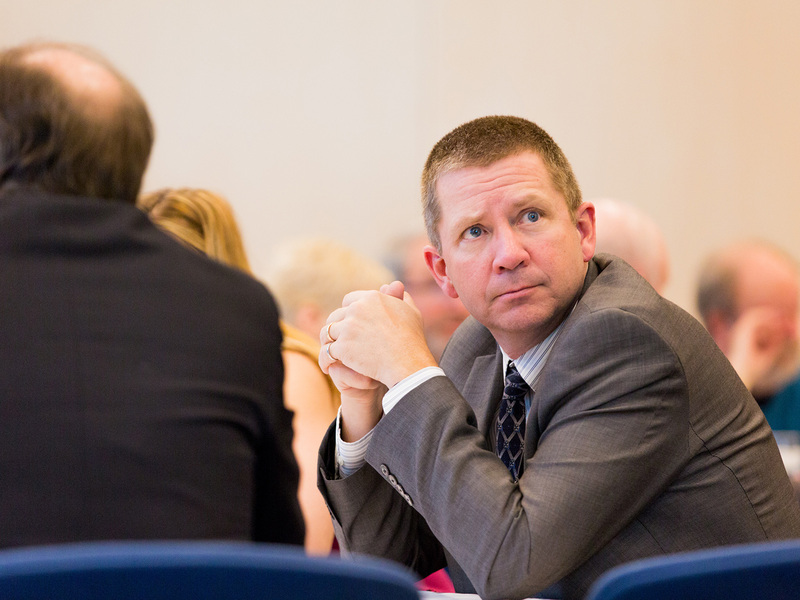 Municipal government is the closest to its citizens. 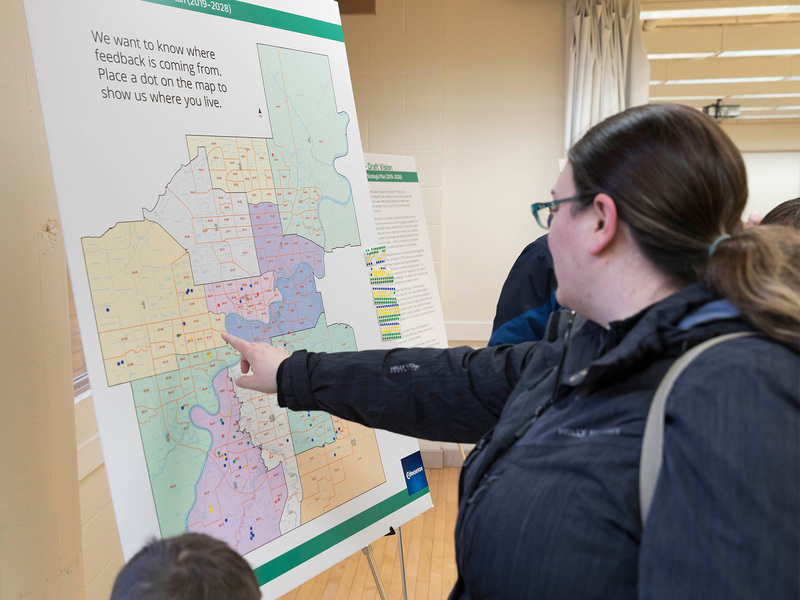 What it does, how it does it and when it does it touches the daily lives of all Edmontonians. 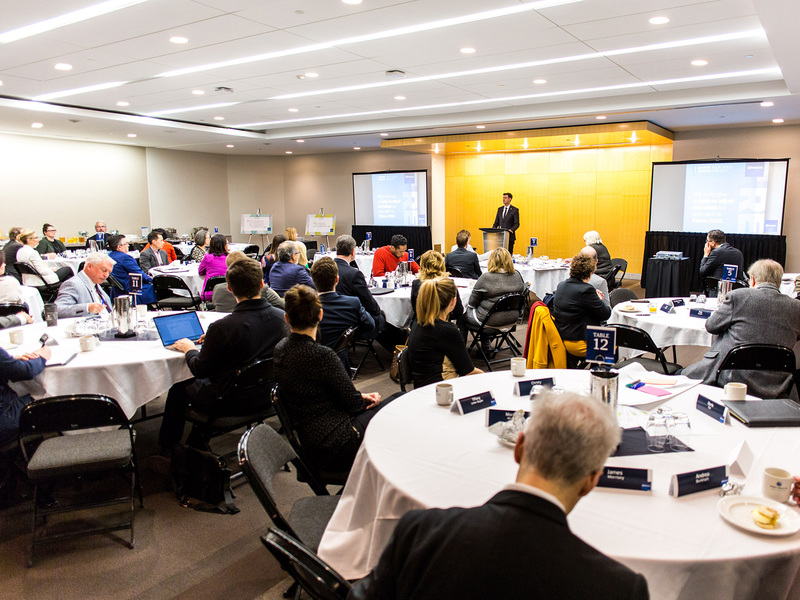 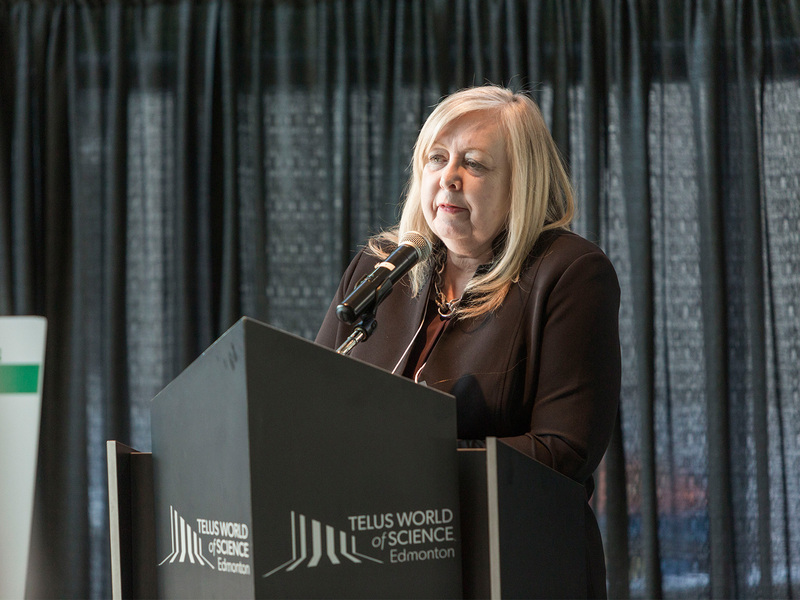 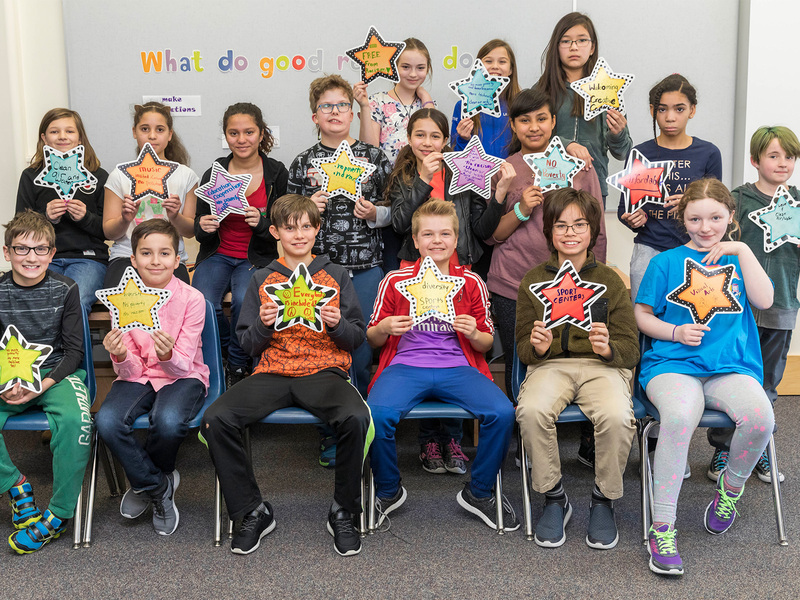 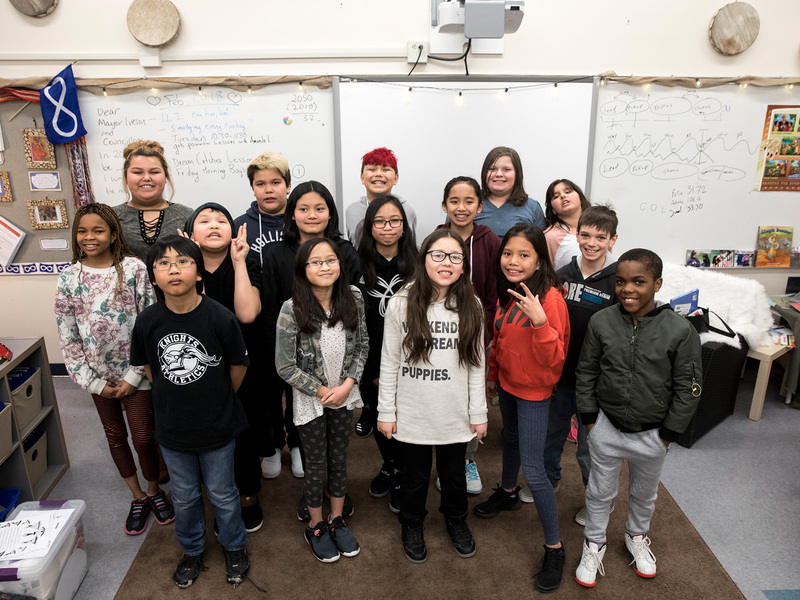 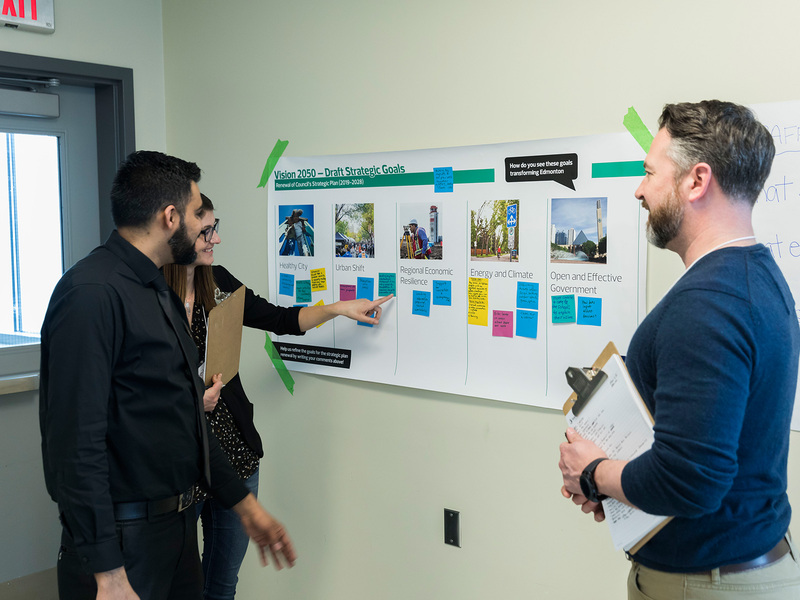 The City of Edmonton’s Public Engagement Framework is part of the City’s overall commitment to open government — Edmonton as an Open City. 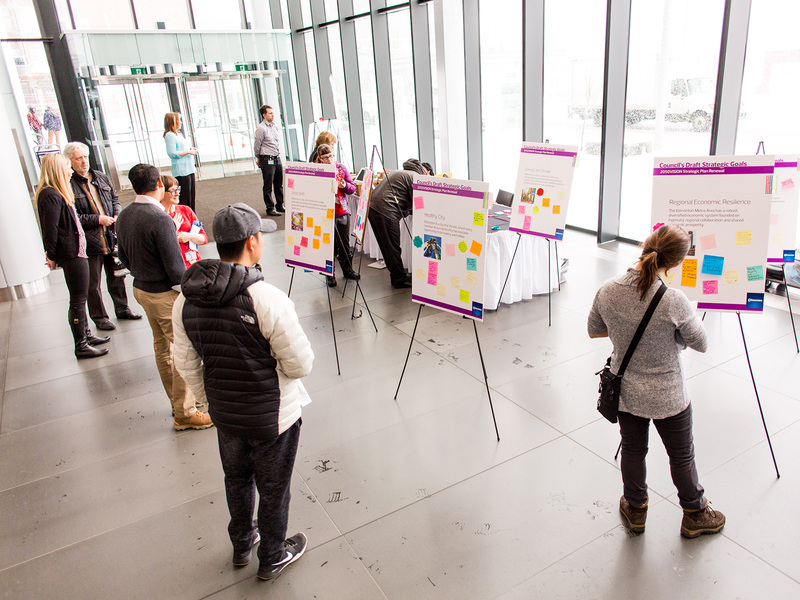 An open city creates opportunities for diverse input and participation, inviting citizens to play a larger role in shaping their community and enabling social and economic growth. 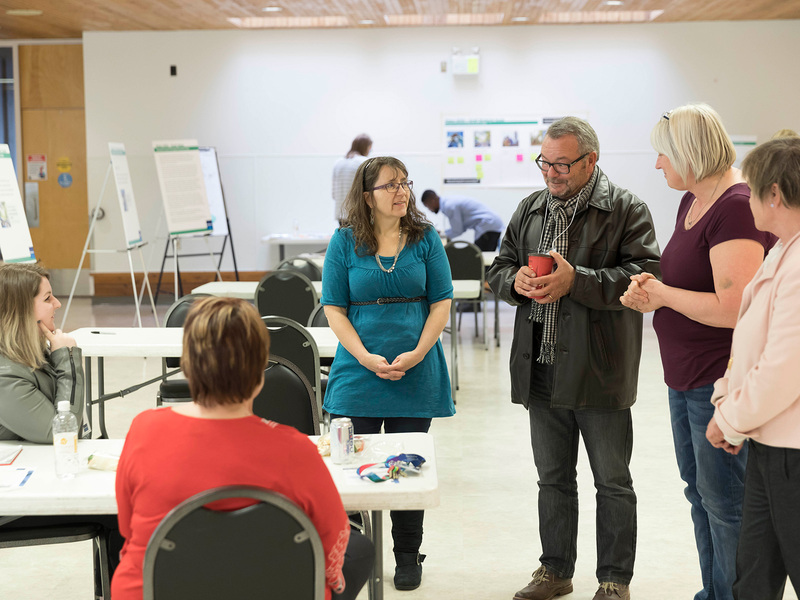 Public engagement creates opportunities for people to contribute to City Council and Administration decision making, which helps shape City policies, programs, projects, and services. 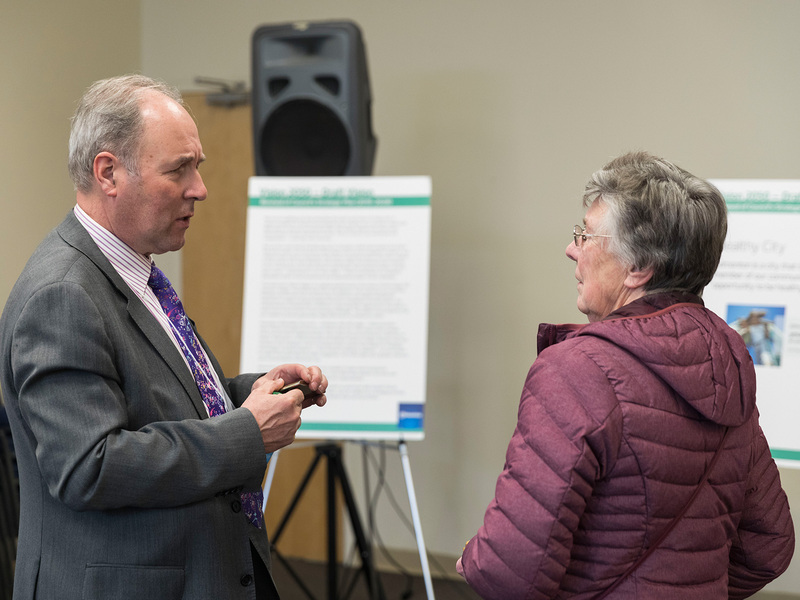 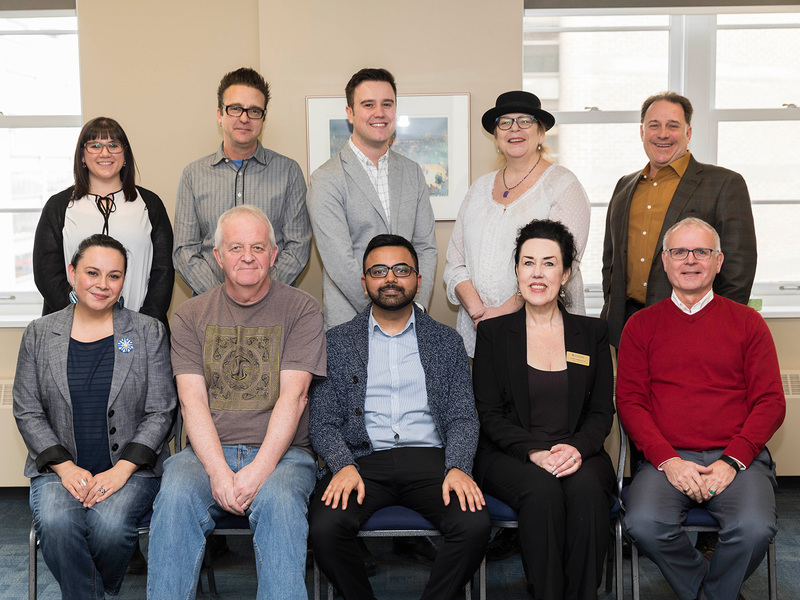 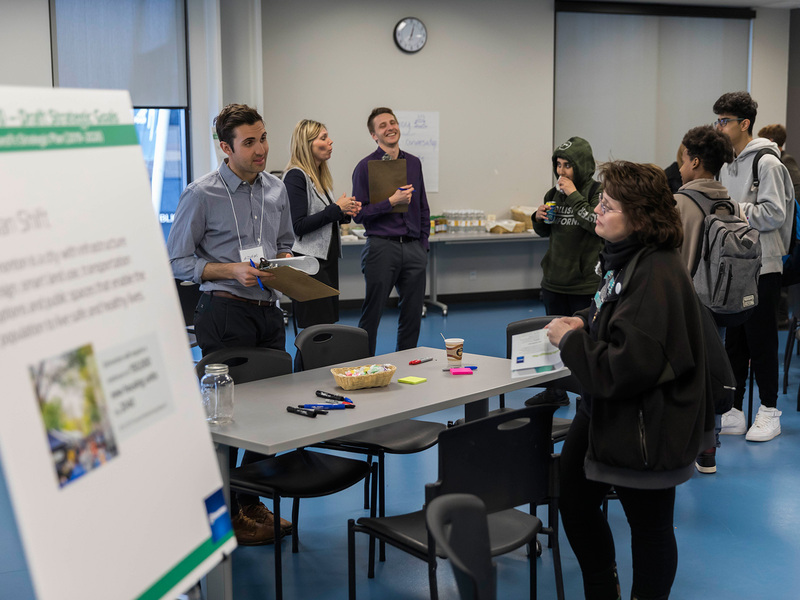 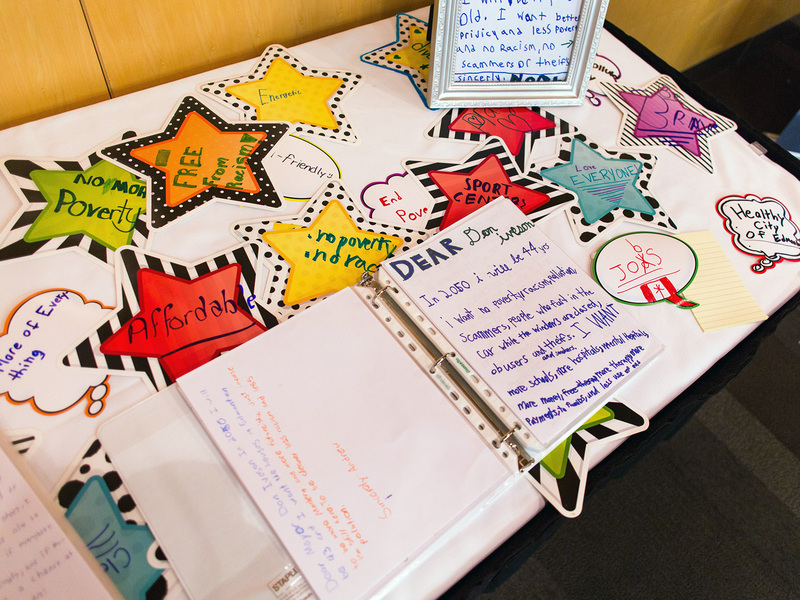 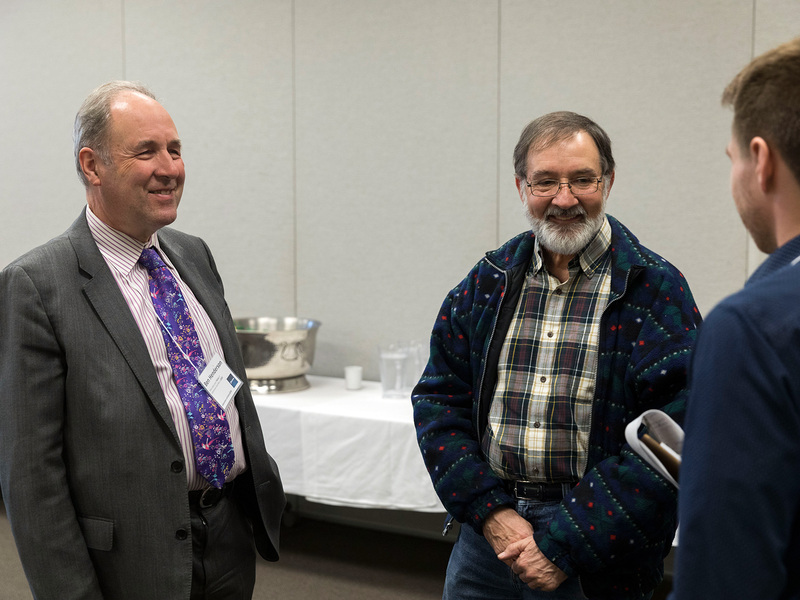 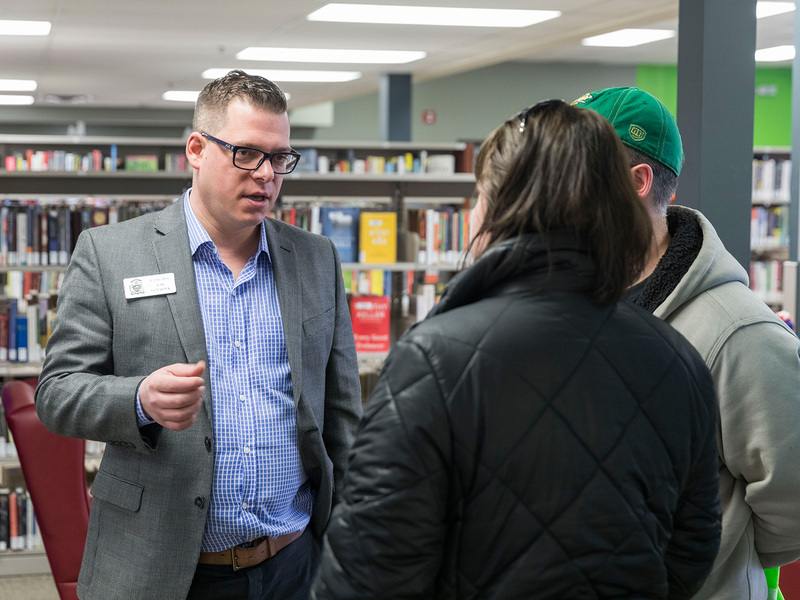 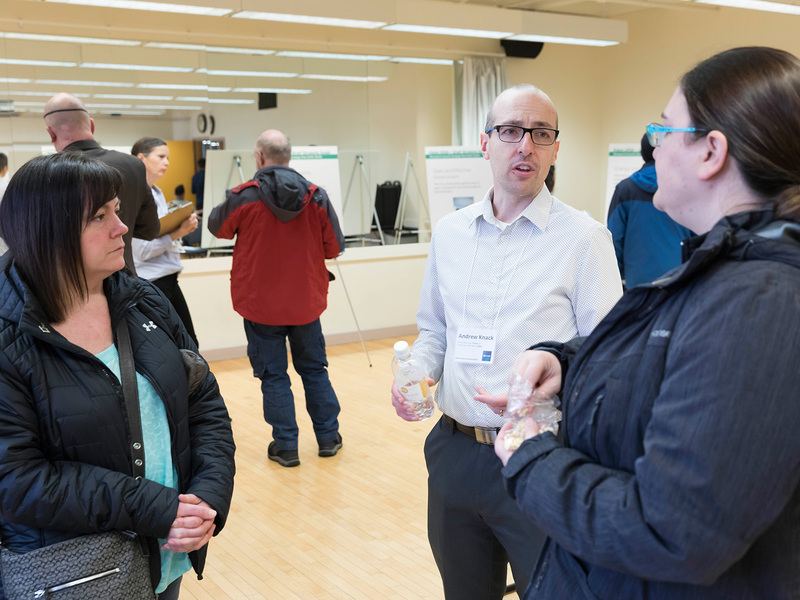 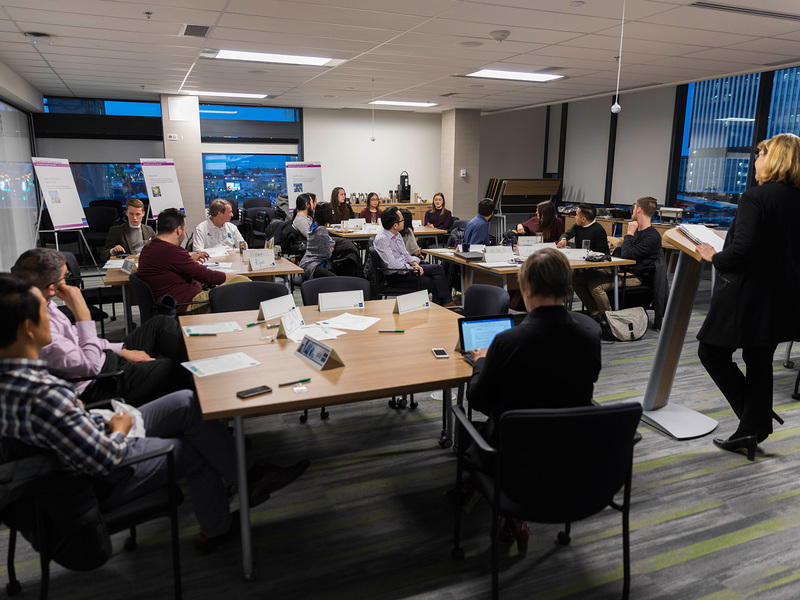 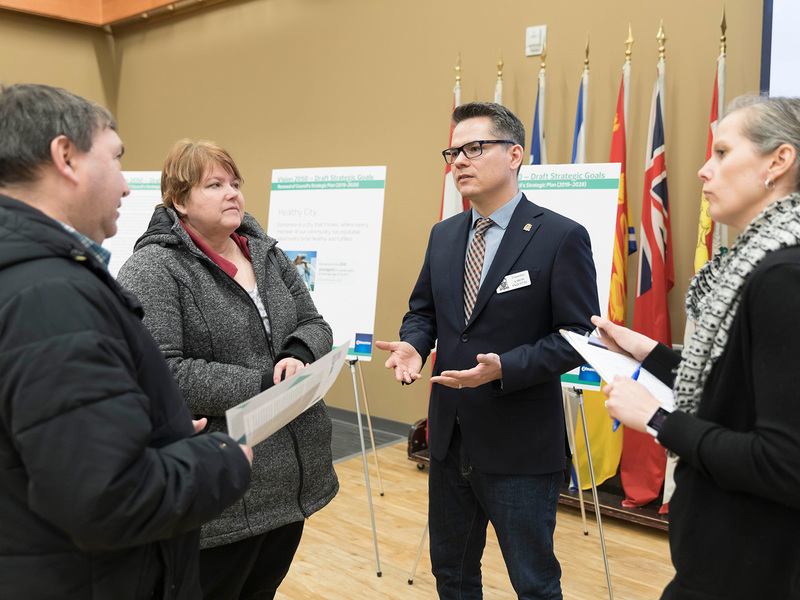 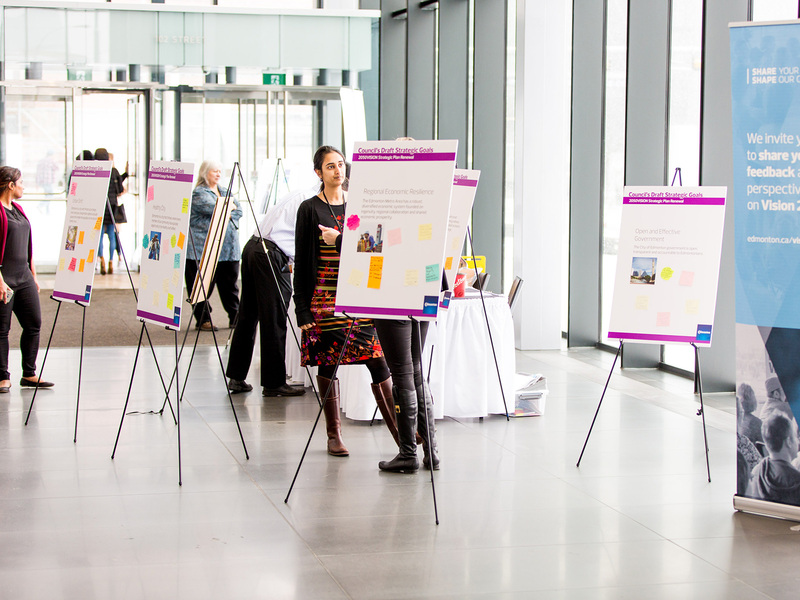 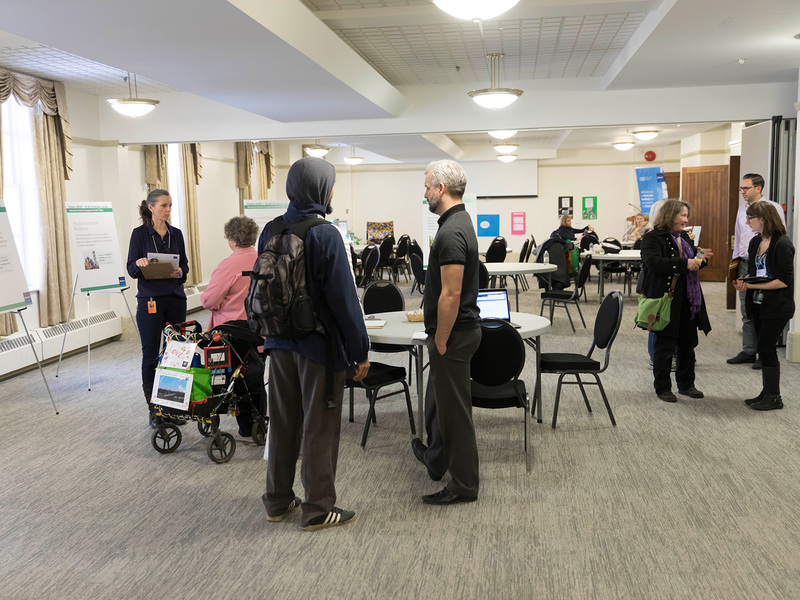 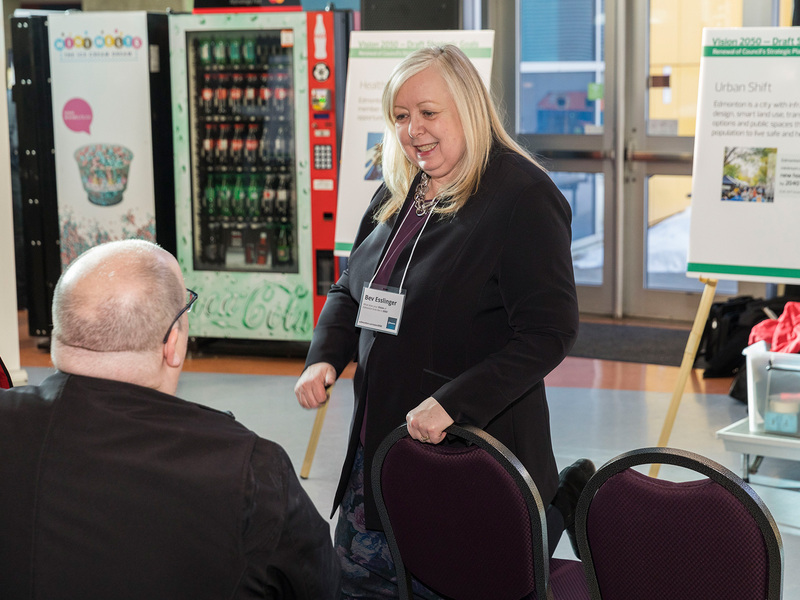 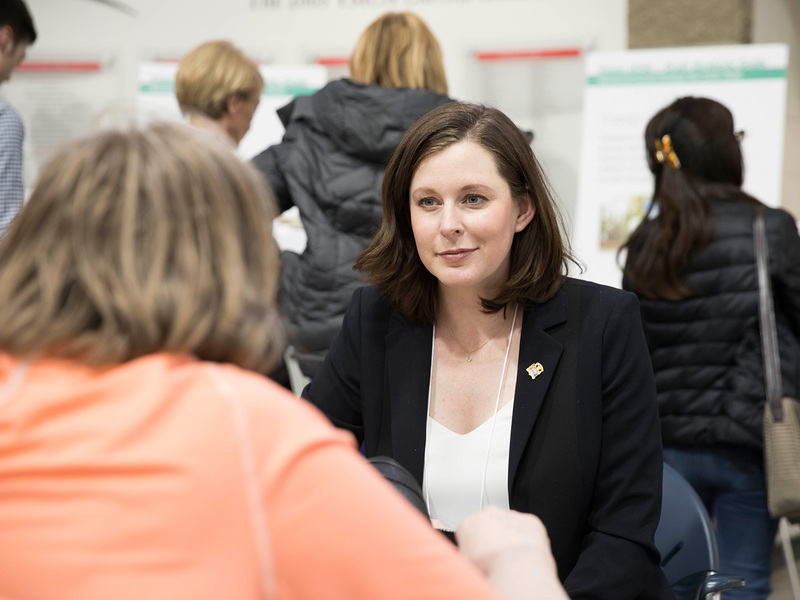 City Councillors hosted the following drop-in public engagement sessions which gave citizens the chance to learn more about the strategic plan renewal and provide feedback. 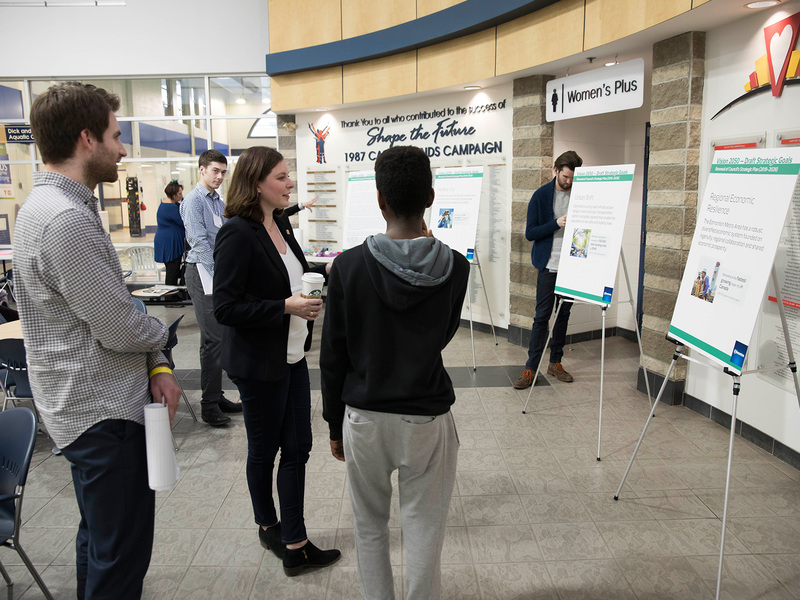 There were hourly presentations and self-guided stations for Edmontonians to have their voices heard. 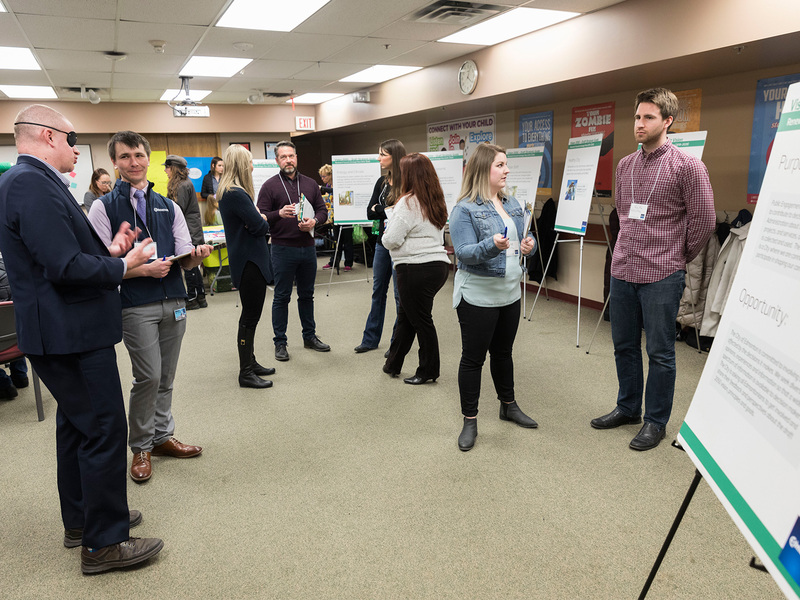 Staff was on hand to answer questions and to capture ideas. 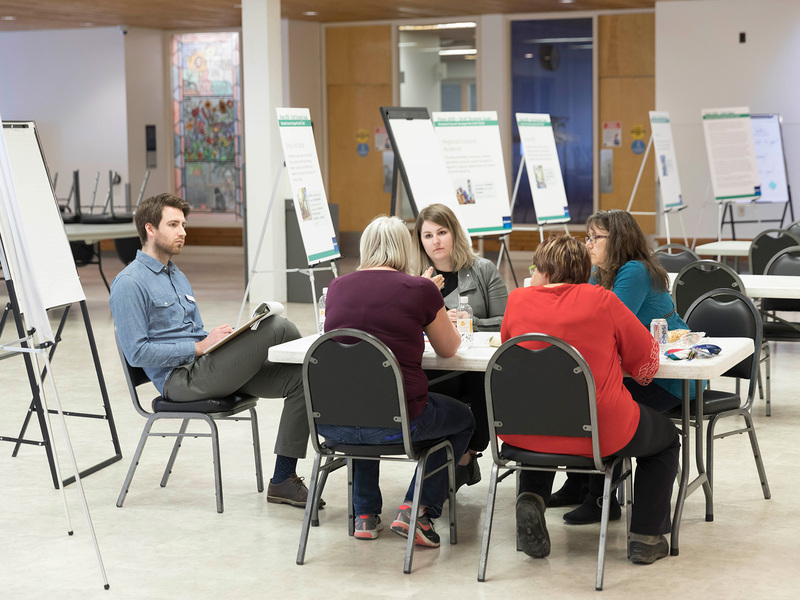 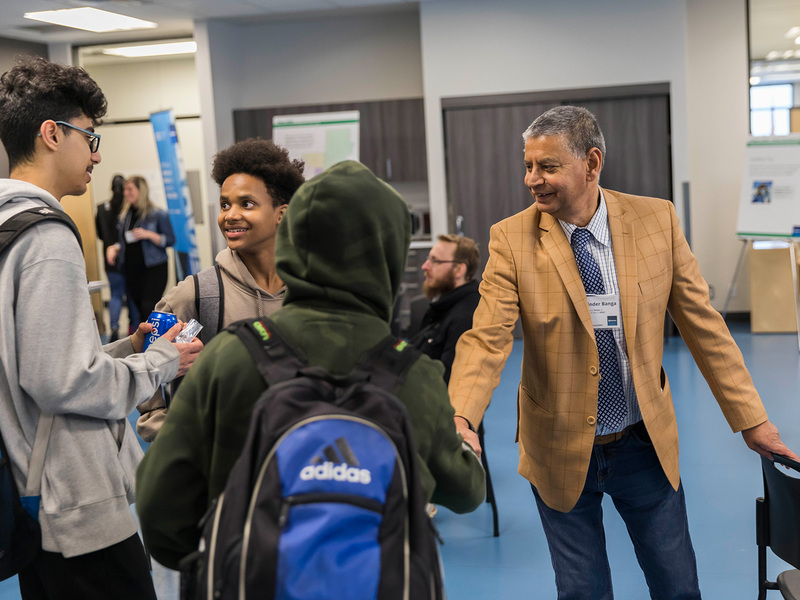 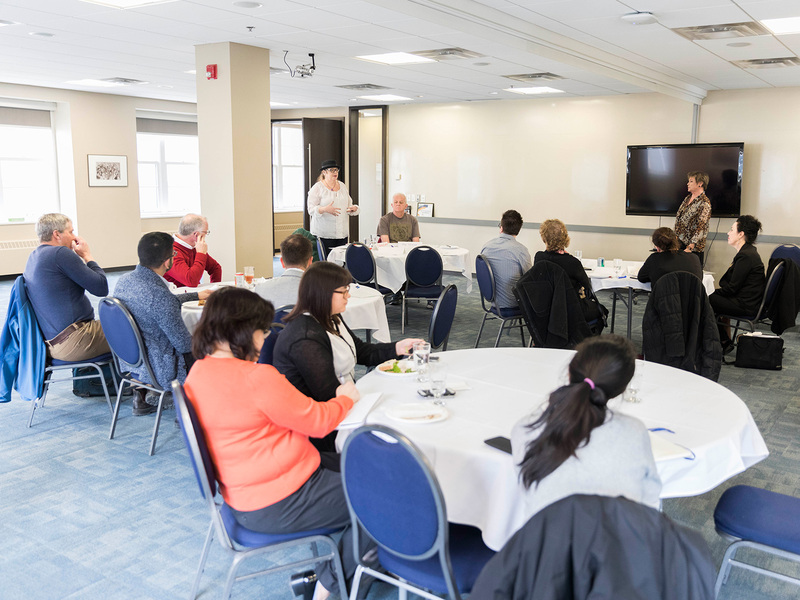 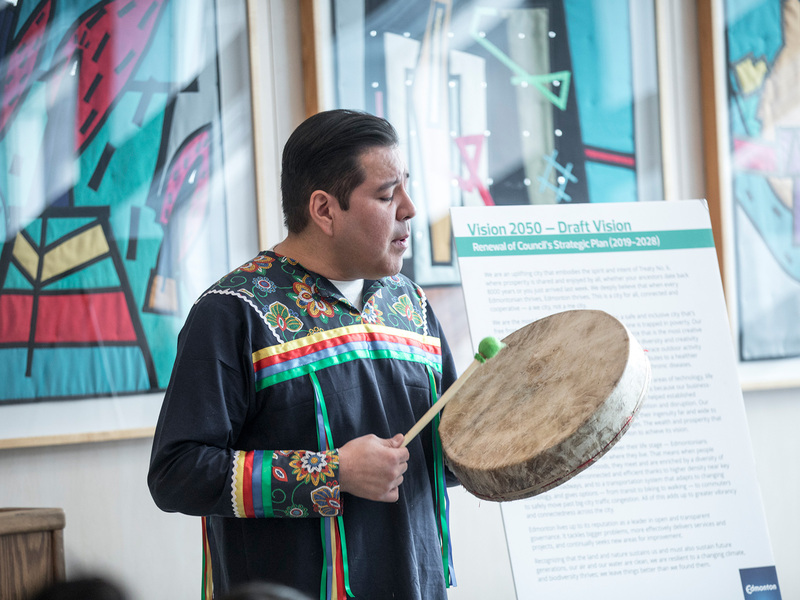 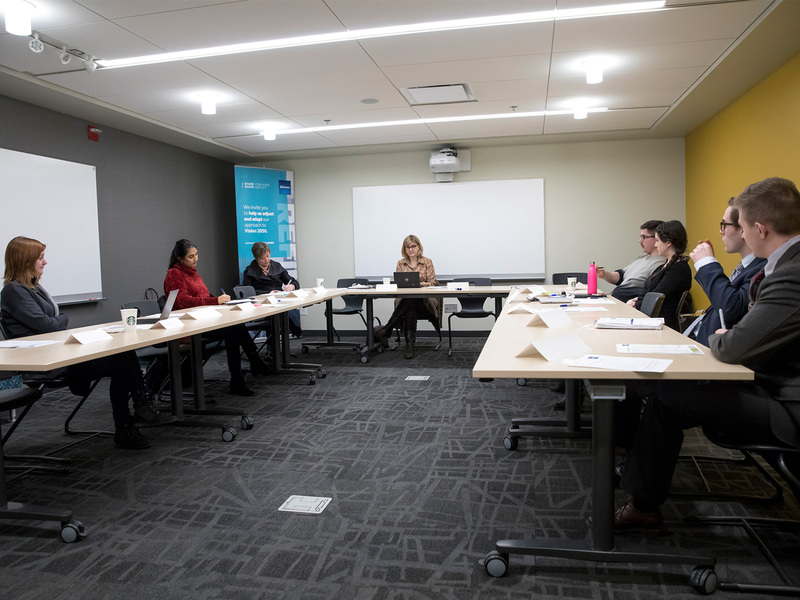 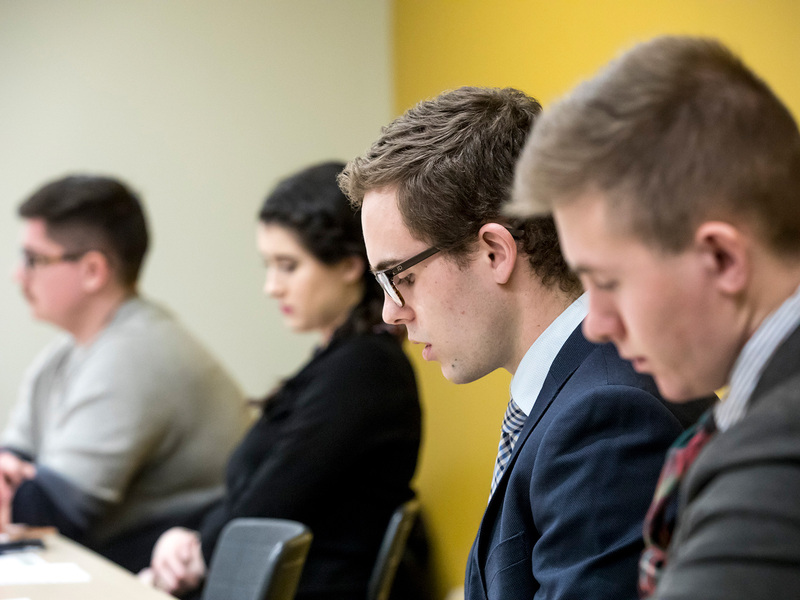 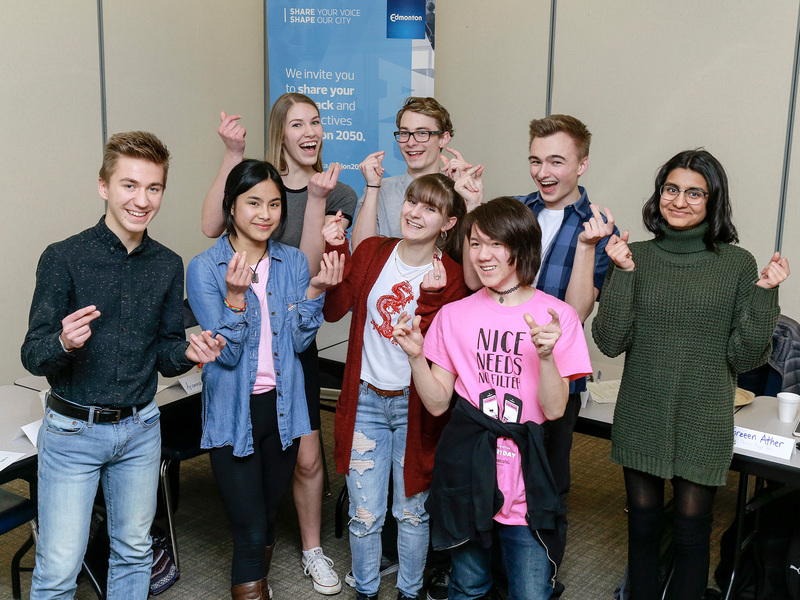 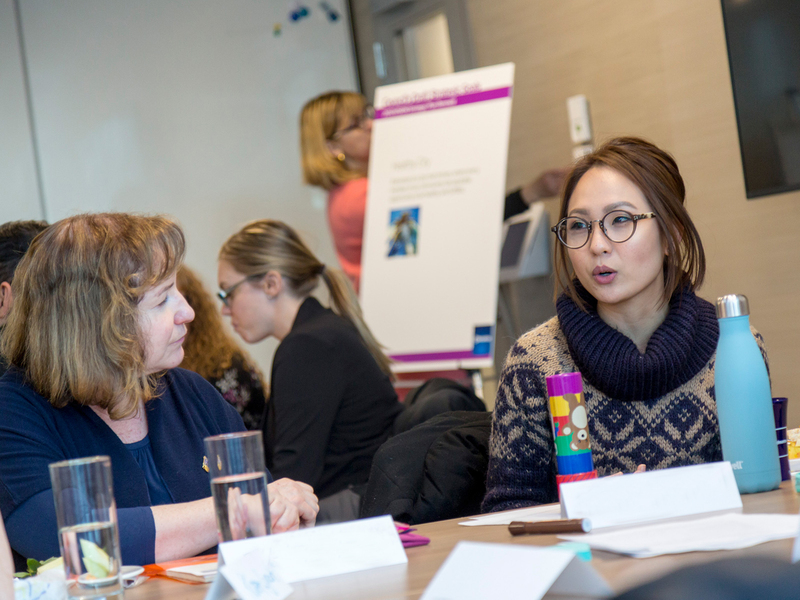 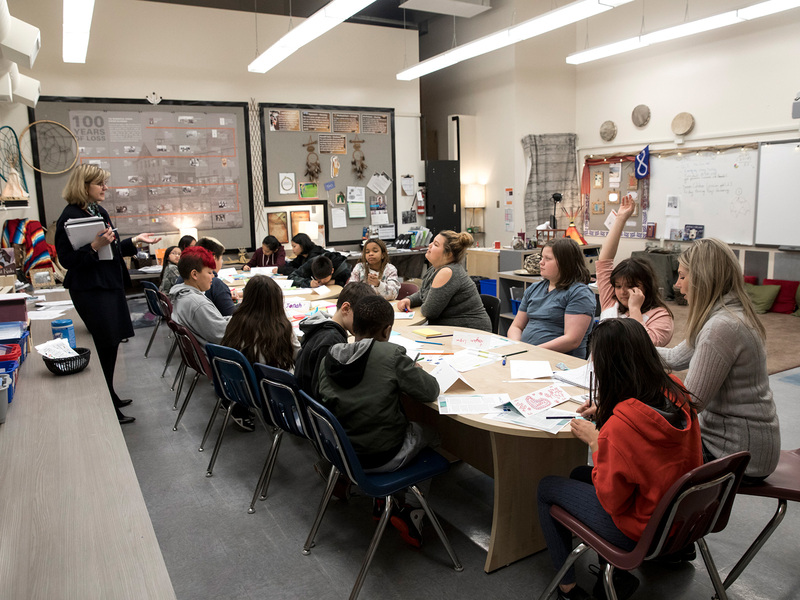 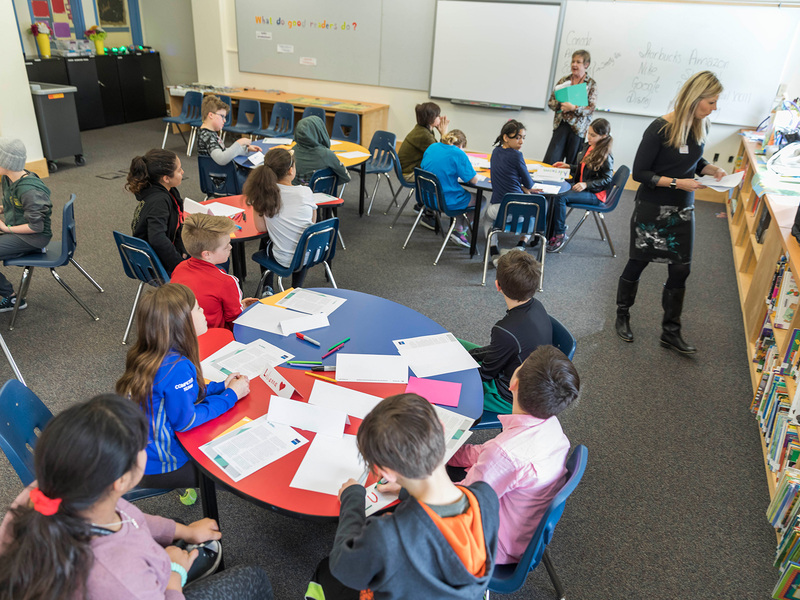 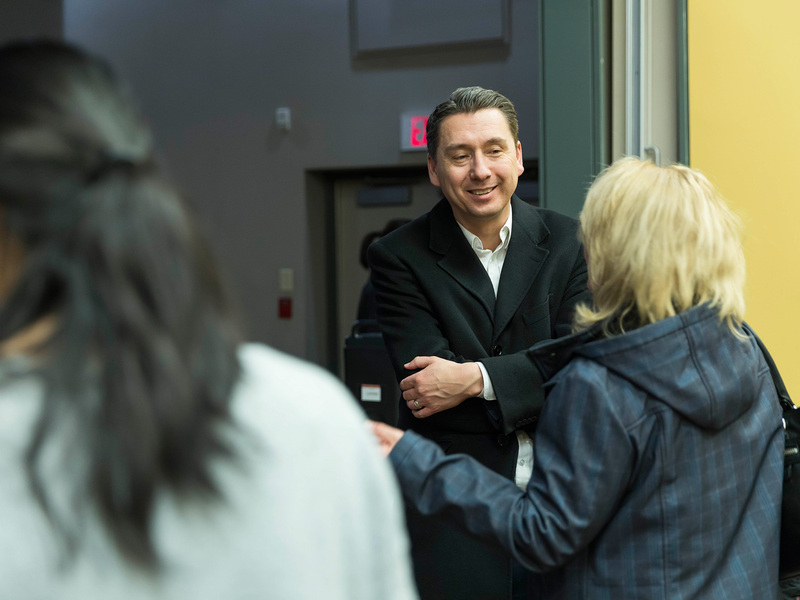 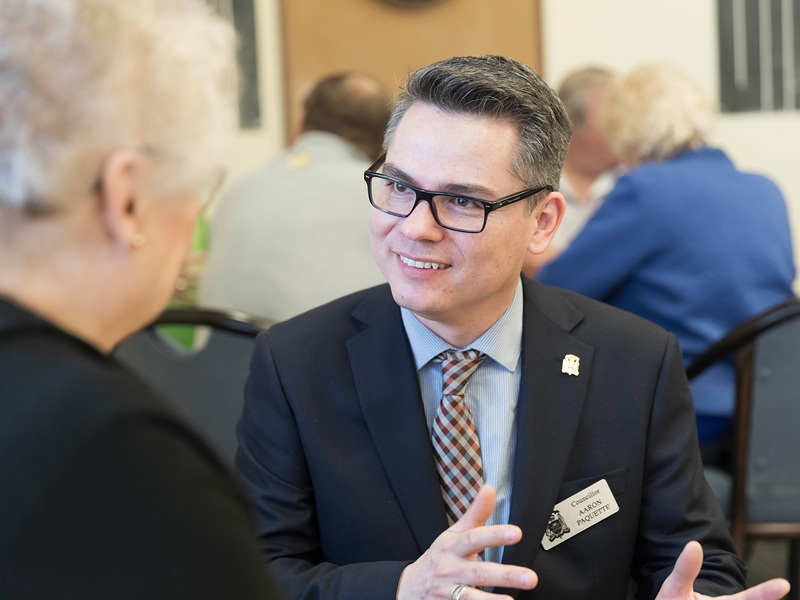 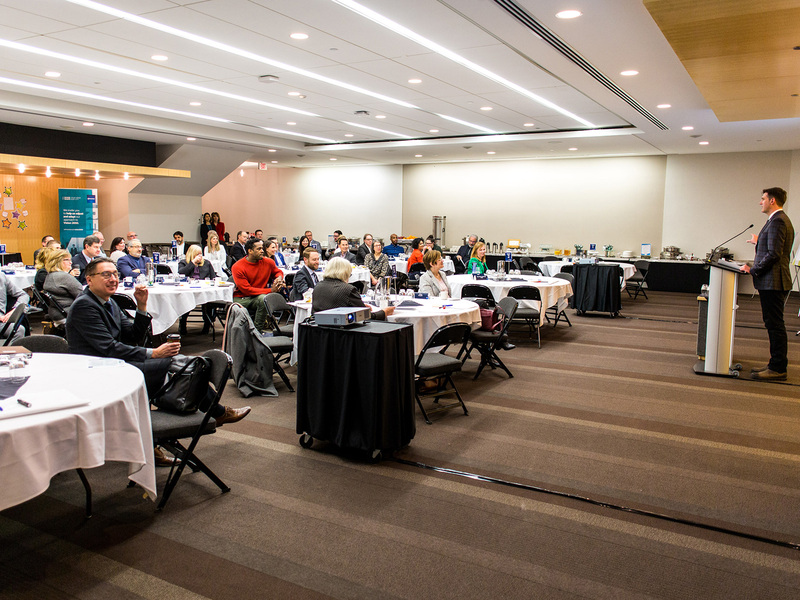 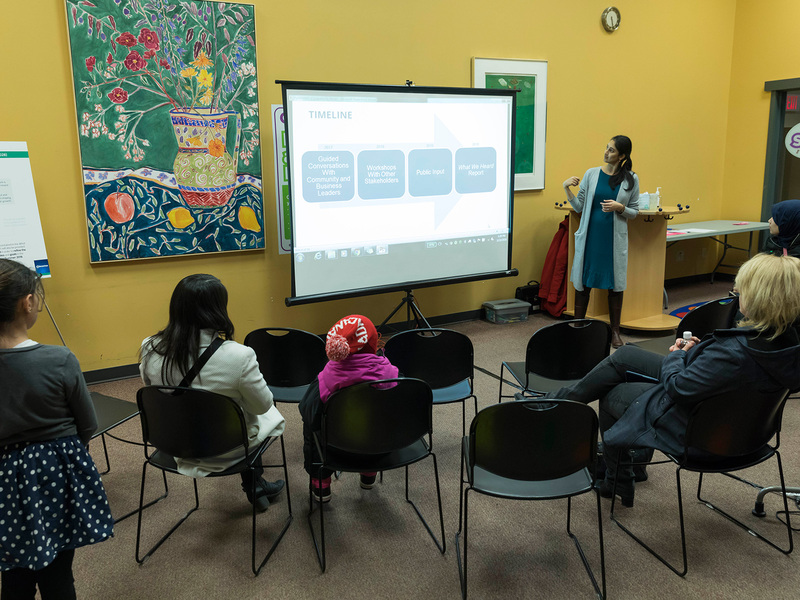 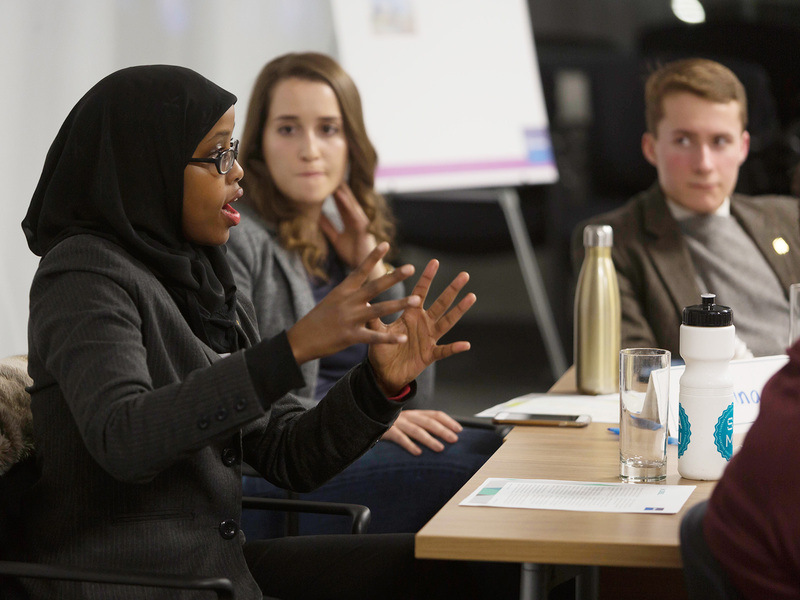 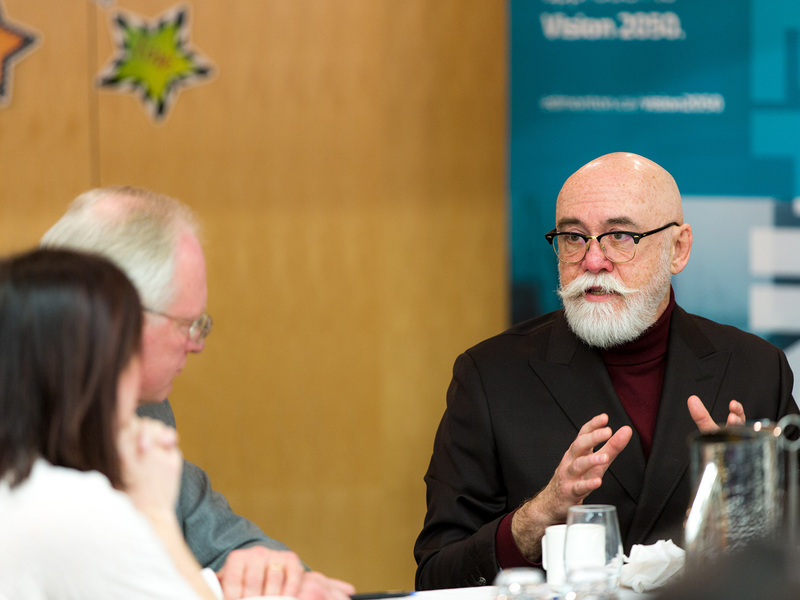 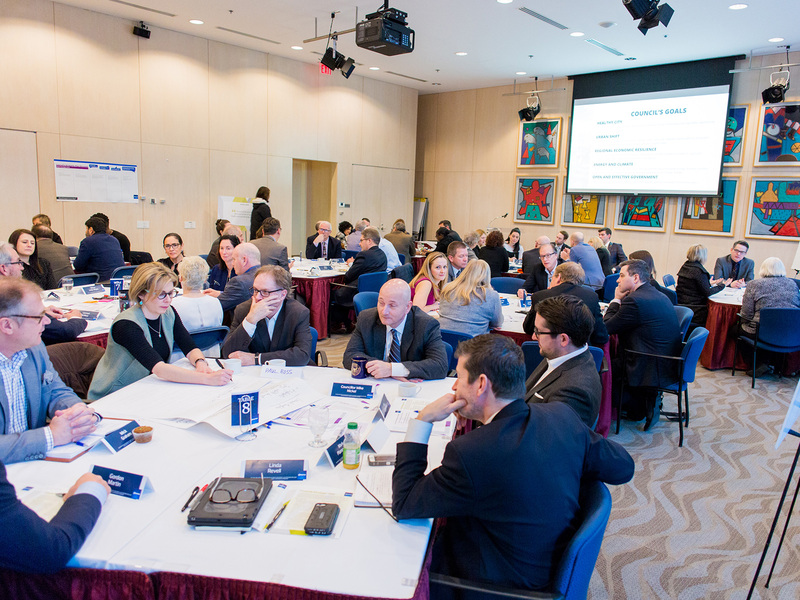 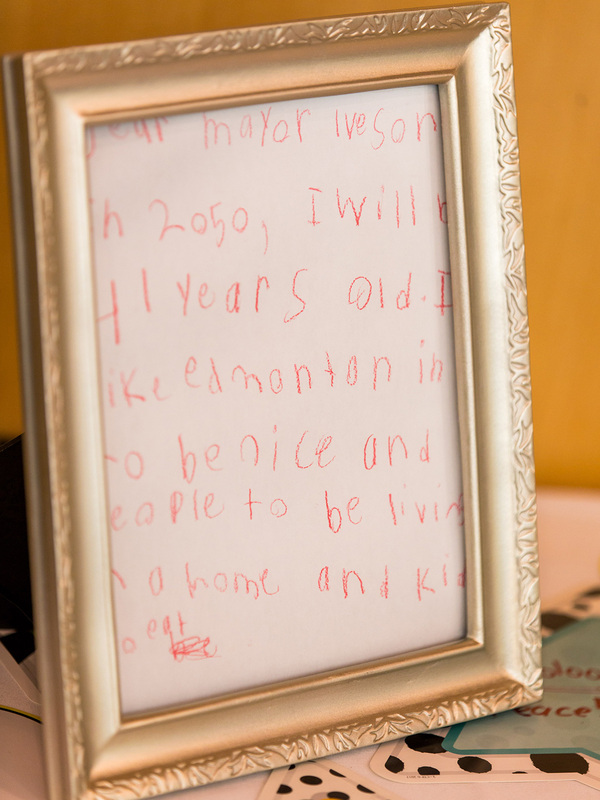 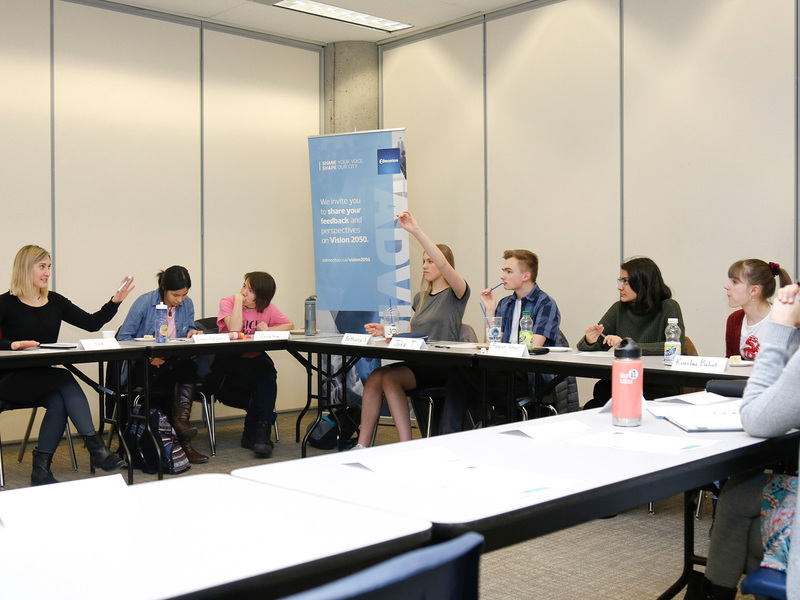 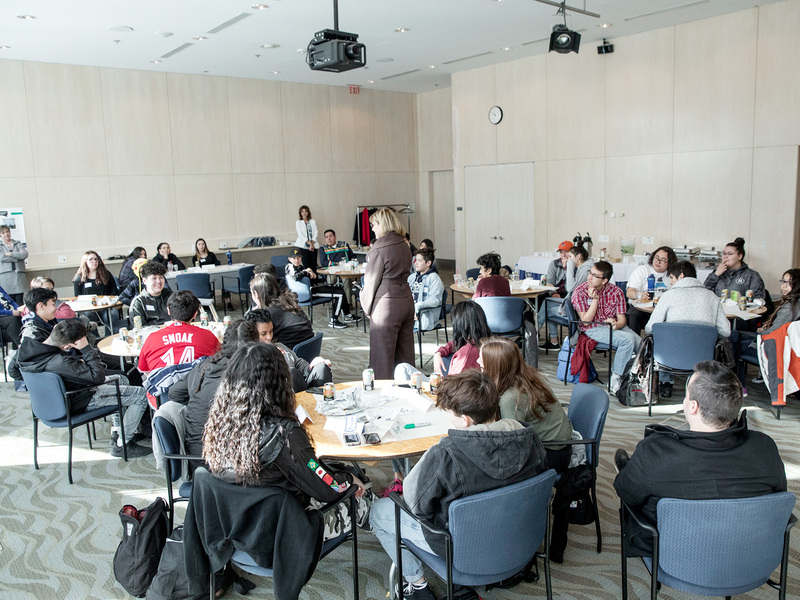 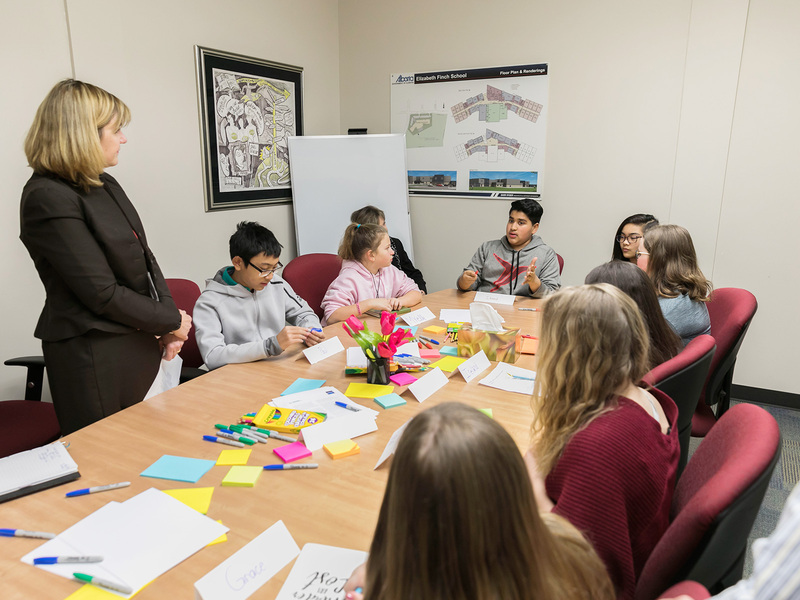 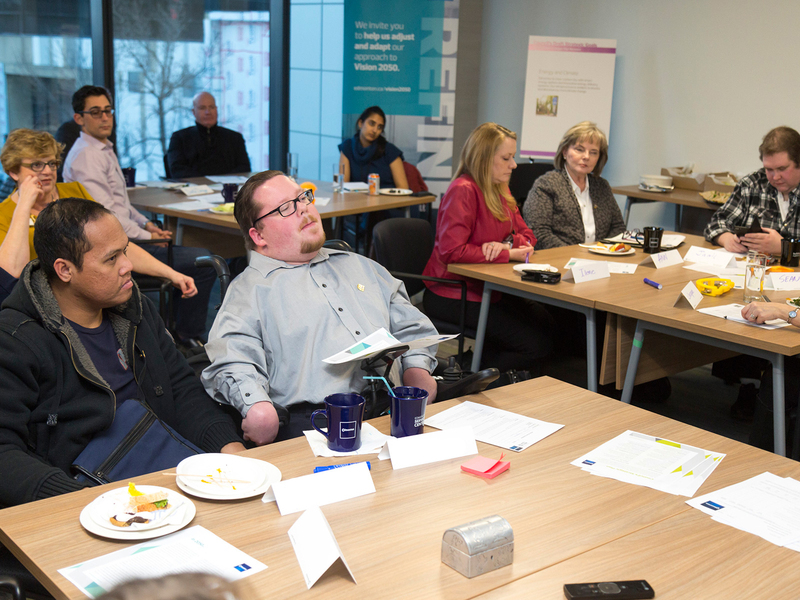 In addition to the Drop-in Public Engagement Sessions, the Vision 2050 team engaged with a diverse number of groups and organizations around Edmonton.